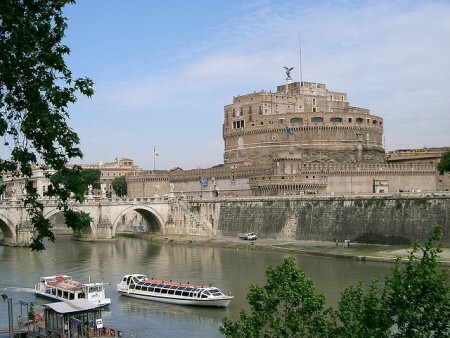 1) Visit Castel Sant’ Angelo to pay my respects to Puccini’s heroine,Tosca, who threw herself off the parapet after discovering her lover Cavaradossi has been killed. 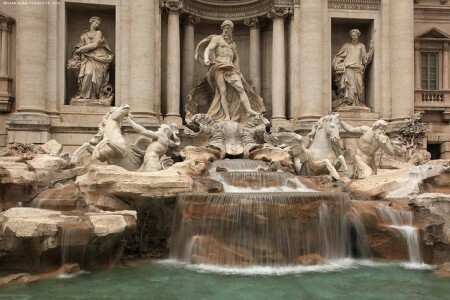 2) Throw a coin over my left shoulder with my back to the Trevi Fountain to ensure good fortune and a return visit. 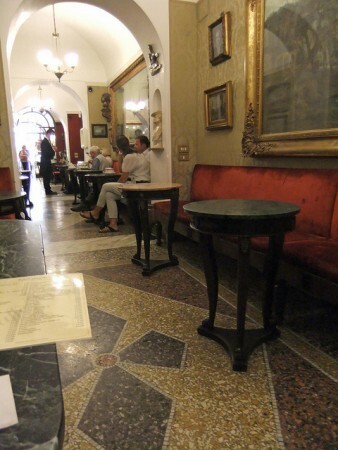 3) Enjoy the Rome cafe scene. 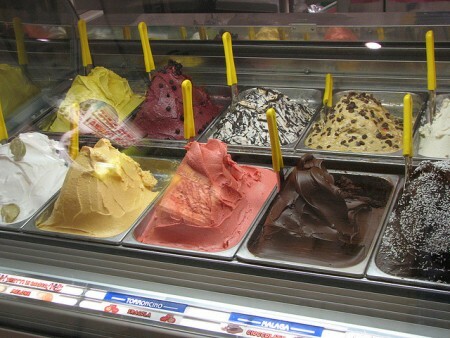 4) Consume Italian cuisine from pasta to gelato. 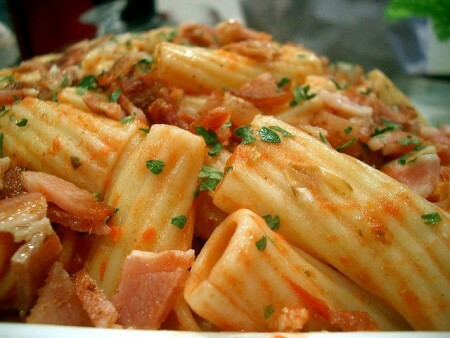 5) Hear Italian spoken by the locals. How would you like to spend your time in Rome, wanderboomers?